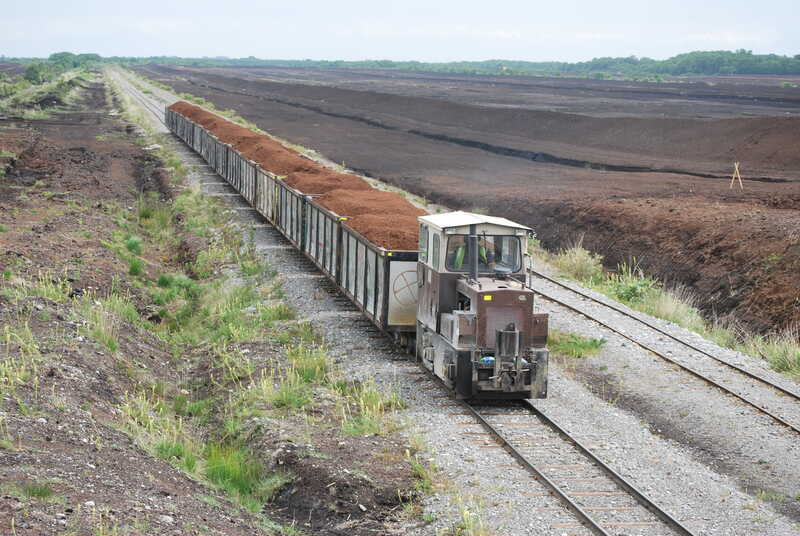 The Department of Agriculture has commissioned an independent study of forestry policy in Co Leitrim amid growing pressure from locals, farmers and environmentalists over the State’s conifer plantation model. Late yesterday evening, the Minister of State with responsibility for forestry, Andrew Doyle TD, announced that the study will be led by UCD’s Dr Áine Ní Dhubháin. Dr Ní Dhubháin is a senior lecturer in Agriculture and Forestry with a research focus on the socio-economic impacts of forestry. She is also a technical member of the Society of Irish Foresters. Speaking at the AGM of the Irish Farmers Association (IFA) yesterday, Mr Doyle said that the study was commissioned following discussions with the lobby group. The terms of reference for the study will be finalised shortly, the Department said, and the report is expected to be concluded by late-summer. According to the 2017 National Forest Inventory, at almost 19 per cent, Leitrim has the highest forest cover in the country as a percentage of the total county land area. Over 19,000 hectares of forestry in the county – 70 per cent of forest cover – is conifer plantation. 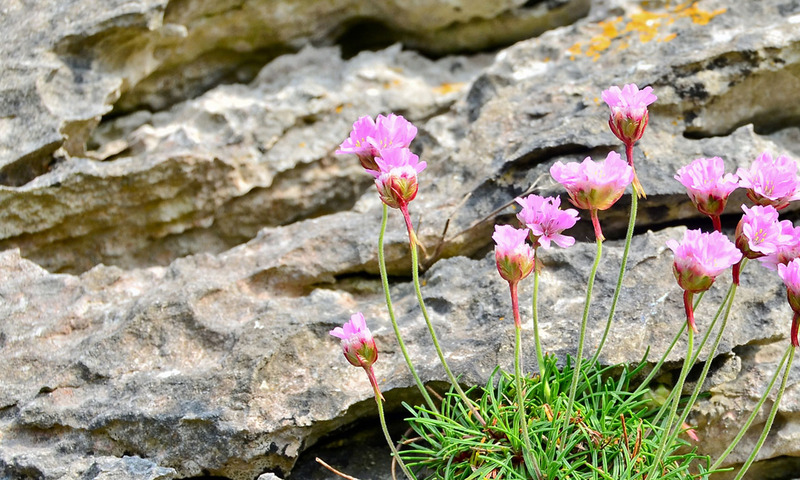 According to the local campaign group Save Leitrim, this is having a “very serious negative impact on people, their lives, mental health, businesses, communities, biodiversity, wildlife and their rights”. The Government, the group said, must protect Ireland’s rural population from the “socially isolating and mentally and physically harmful effects of being encircled by dark, lifeless plantations”. 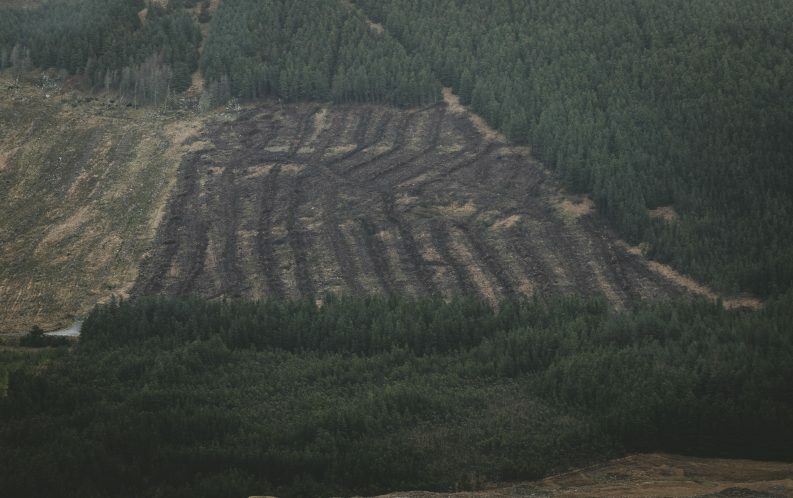 In 2018, the Department paid out a total of €2.7 million in forestry annual premiums for forests planted in Co Leitrim. Just under 50 per cent of payments went to farmers living in Co Leitrim, with 44 per cent of payments going to farmers or non-farmer forest owners who live outside of the county. A large rally organised by the group will be held this morning outside Leinster House, with several busloads of protesters travelling to the capital to voice their concerns. A spokesperson for the group told The Green New that the terms of reference for the study will need to be wide enough to take account of all aspects of forestry and over-afforestation in the county. “We are also very aware that the forestry lobby has now formally established itself in response to our activities and campaign and we are concerned that they could be imposing significant influence,” the spokesperson added. Mr Doyle yesterday said that his department has “engaged with all stakeholders and communities in the design and implementation of the current forestry programme” and that he has visited Co Leitrim “on different occasions to meet all groups”. Save Leitrim, however, told The Green News that the minister has yet to meet with the group or “even attempt to ask us to meet”. Padraig Fogarty of the Irish Wildlife Trust also questioned why the Minister has now only responded to pressure from the IFA over the issue. “The voice of Ireland is quite a bit more diverse than the IFA,” he told The Green News, adding that the commissioned study “misses the point entirely” about the concerns with forestry policy. 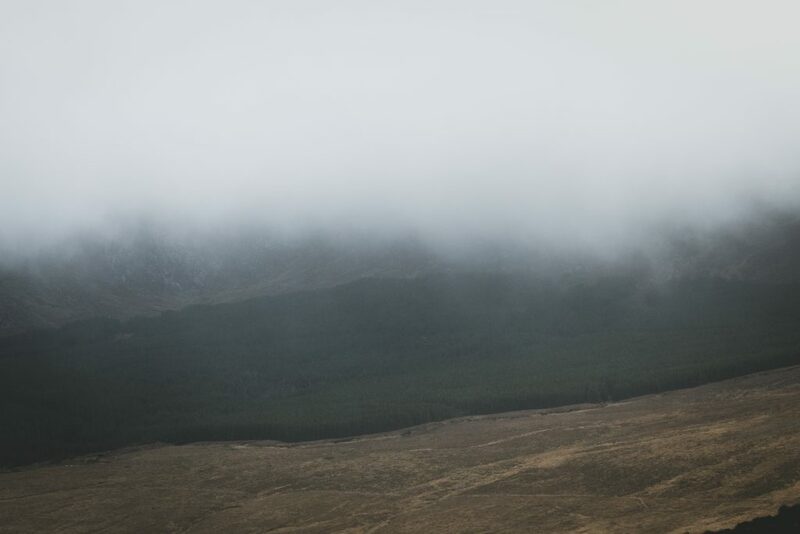 “We want to see an end to plantation forestry everywhere – it should have no future in Ireland. We have to address multiple challenges and the best way forward is to transition to native-dominated continuous cover woodland,” he said.